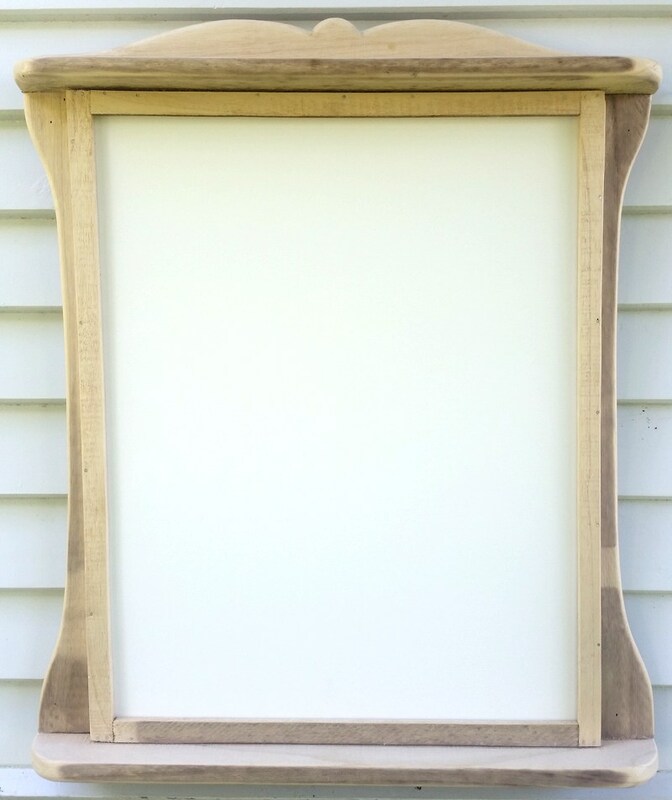 Paulownia’s lightweight properties make it an excellent timber choice for picture frames. This beautifully-crafted frame was made by Peter Harris. This is the timber before staining and oiling – you can see it planes to a lovely, silky finish.